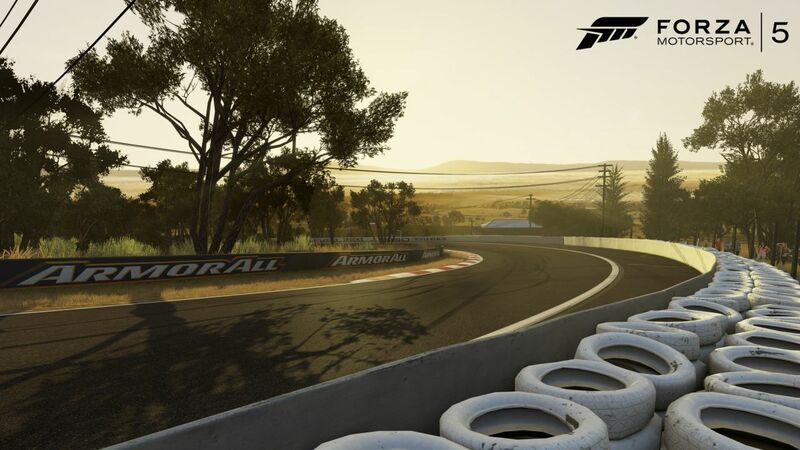 Wendl said Forza 5 was the “right time” to include it, as in the past, the team didn’t have the technology to properly capture and render the circuit. “Now with digital laser scanning and our all new graphics engine on the Xbox One, we finally have the technology that can let us capture this unique track in all its challenge and grandeur,” he said. 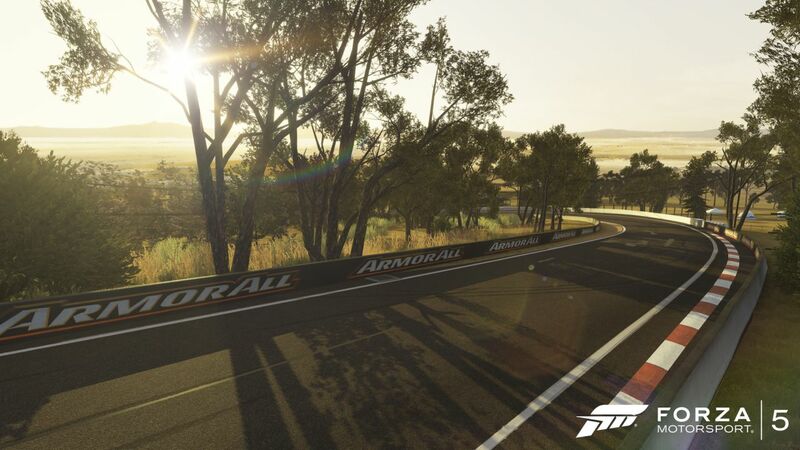 “Mount Panorama is a beautifully complex and technically challenging circuit. It’s known for its extreme elevation changes and subtle camber differences throughout the track. To capture all of this intricate detail, we’re now utilizing cutting edge digital laser scanning technology that allows us incredible precision on both the vertical and horizontal axis. “In 2012, we sent a six-man crew to the circuit for three days. The team captured not only the racing surface itself, but the immediate surrounding areas as well including walls, trees, grandstands and buildings. 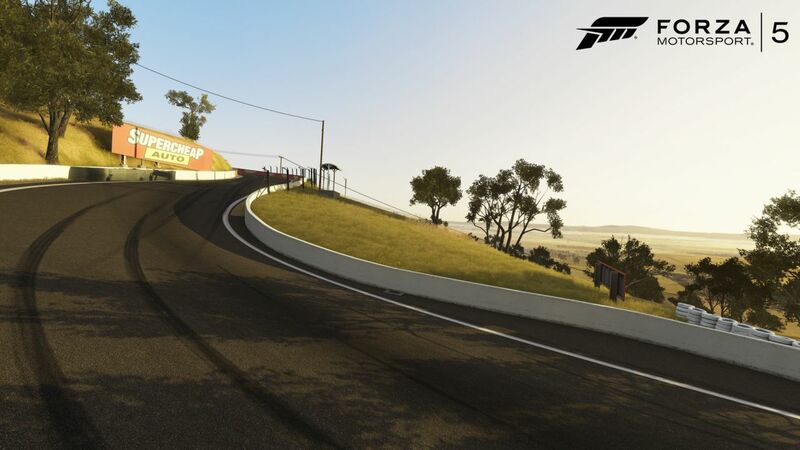 “Skaife told us that the Bathurst in Forza Motorsport 5 is the most accurate recreation he’s ever seen, and that’s coming from the undisputed Bathurst master,” said Wendl. 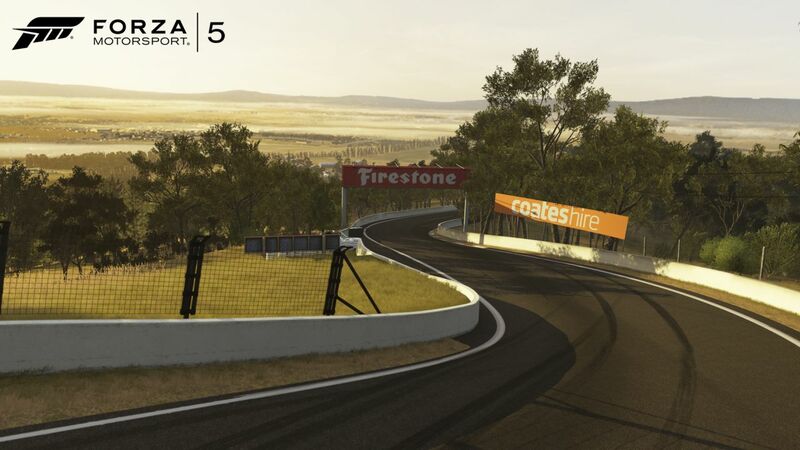 Mount Panorama was also recently announced as being included in Gran Turismo 6. Forza 5 launches alongside Xbox One November 22.